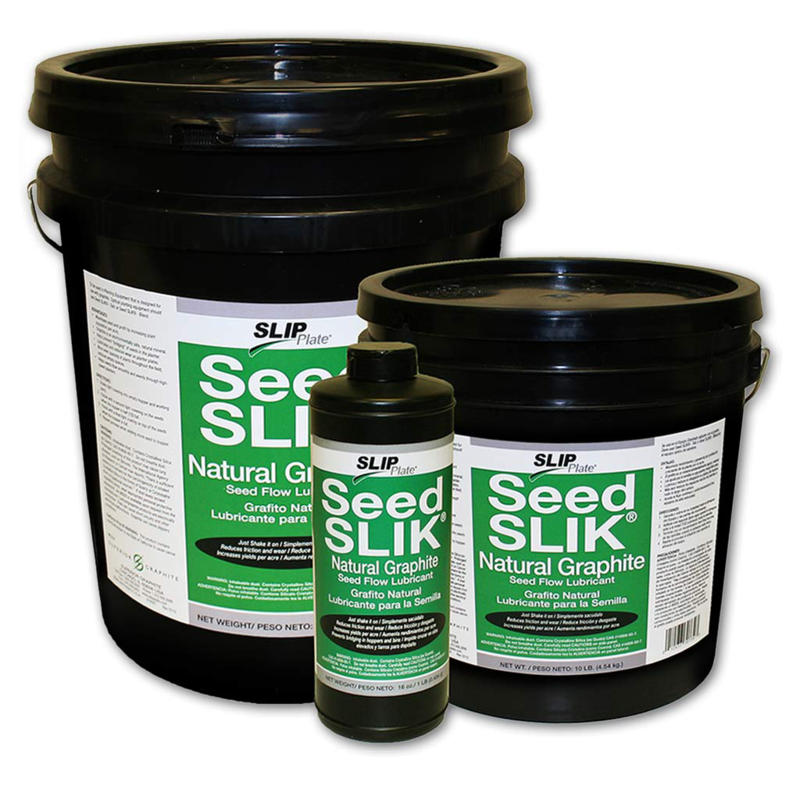 SLIP Plate® will feature the SLIP Plate® product line at Mid-States Distributing Company 2013 Fall Show in Minneapolis, Minnesota as an opportunity to inform distributors of our wide-array of graphitic lubricants for every application need with the goal of entering a store near you! 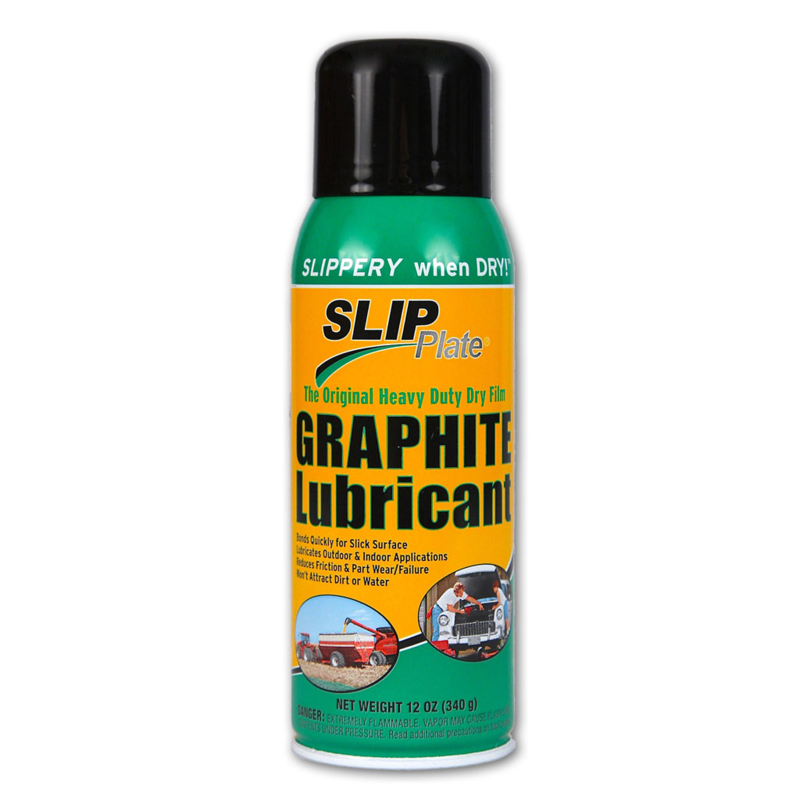 The original heavy-duty dry film graphite lubricant engineered to reduce sliding friction between surfaces in an easy-to-use aerosol spray. 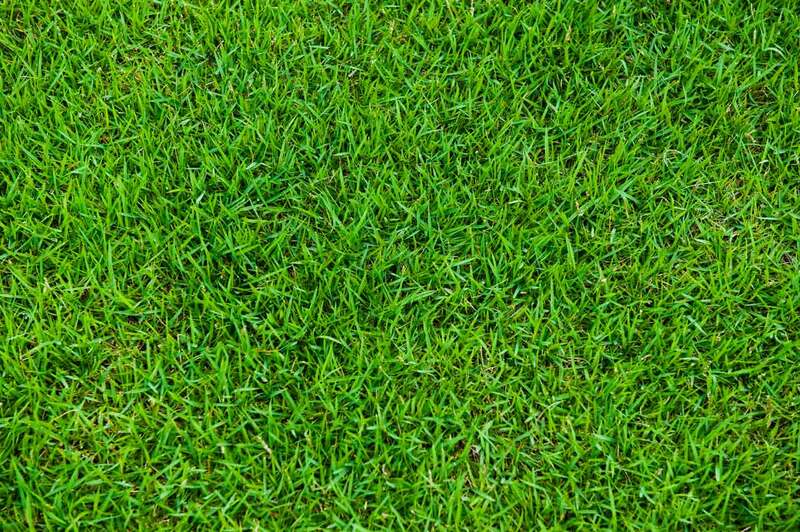 Common applications include: garage door tracks, snowblowers, chutes & slides, and exhaust fan blades. 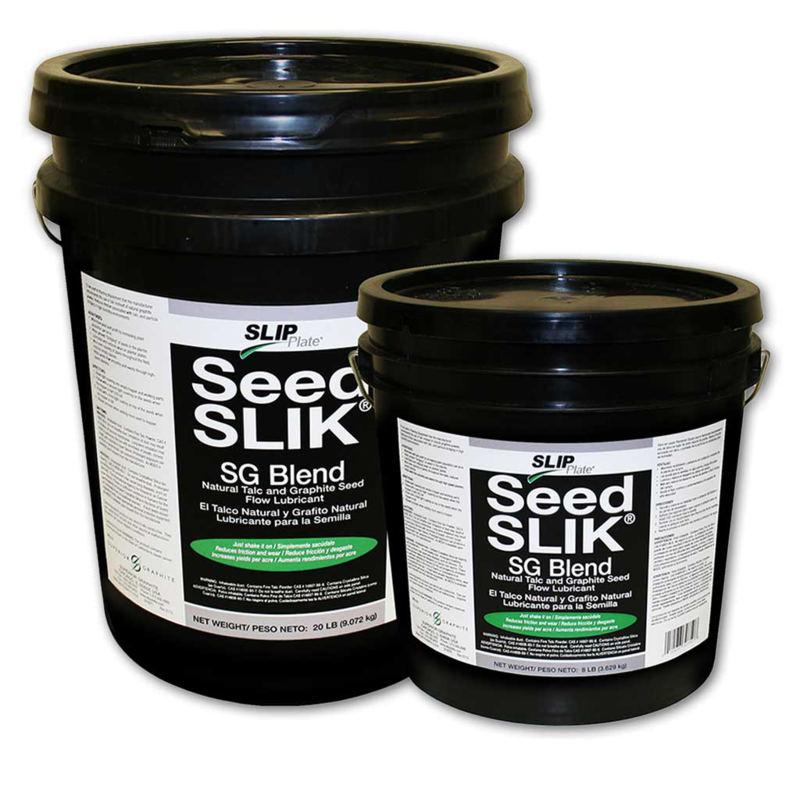 is created from high-quality powdered graphite powders fromenvironmentally safe, natural mineral, and will not hurt seeds, or plantings as they grow. Seeds slide easily off the planter plates. 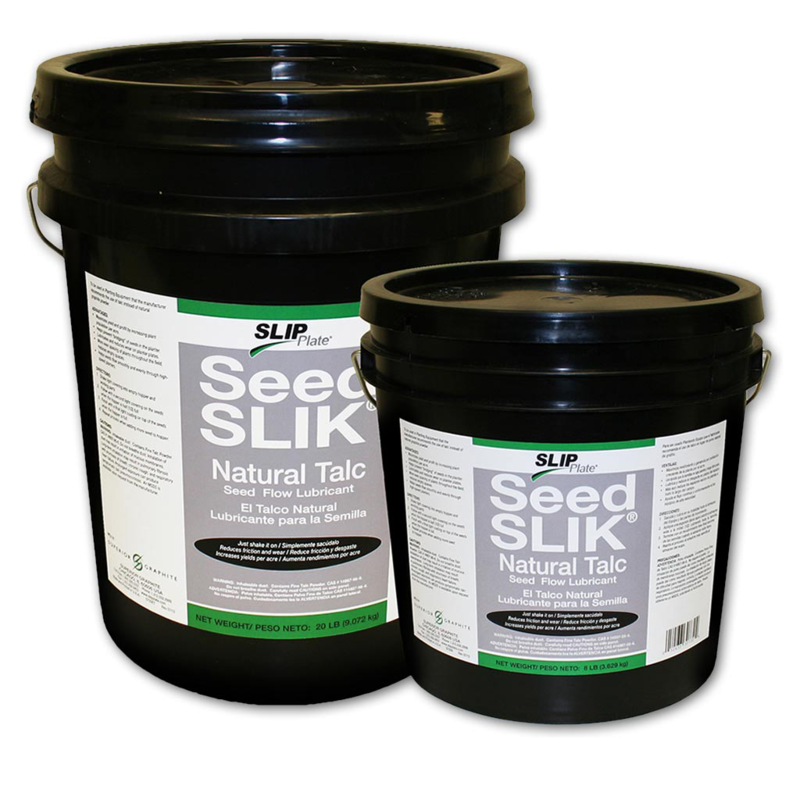 Today, SLIP Plate® continues to evolve to meet the needs of farmers, maintenance engineers, fire fighters, institutional maintenance personnel, commercial truck fleets, golf courses, plant engineers and the home consumer. Innovation, quality and consistency for almost 40 years make SLIP Plate® products the best on the market. SLIP Plate® continues to work to develop new graphite products and new coating technologies through active R&D programs and partnerships with major universities and industrial customers. SLIP Plate® is a world-leading innovator of unique technologies in the graphite industry. ← SLIP Plate® Will be Exhibiting at the 2013 Grainger Show!